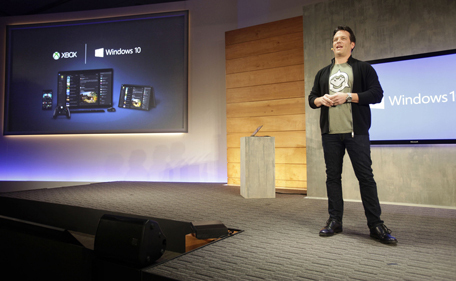 The Redmond, Washington-based software major had announced the latest build (9926) and features of Windows 10 on Wednesday, including Cortana integration and game streaming from its Xbox One console. The most striking thing about the company’s new client operating system is that it will be available as a free upgrade for the first 12 months to those on Windows 7 and 8.x. 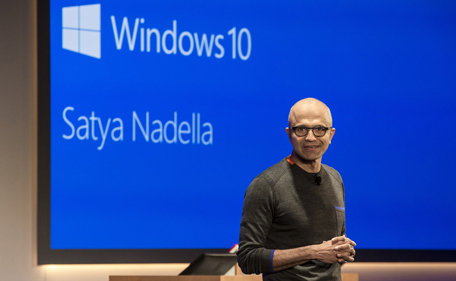 “A free upgrade for Windows 10 will be made available to customers running Windows 7, Windows 8.1, and Windows Phone 8.1 who upgrade in the first year after launch,” Terry Myerson, Microsoft’s vice president of operating systems, said in a blog post on Wednesday. And no, the OS won’t become chargeable after 12 months for those who’d have already installed it – after the expiry of the 12-month period, Microsoft will levy a fees on anyone upgrading their system afresh. “This is more than a one-time upgrade: once a Windows device is upgraded to Windows 10, we will continue to keep it current for the supported lifetime of the device – at no cost,” said Myerson, adding that Microsoft will “deliver new features when they’re ready, not waiting for the next major release”. 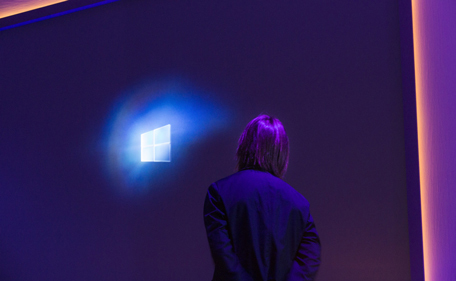 At the same time, the company announced that, through its Windows Insider programme, it intended to make “Windows 10 the largest-ever open collaborative development effort Microsoft has ever shipped”. 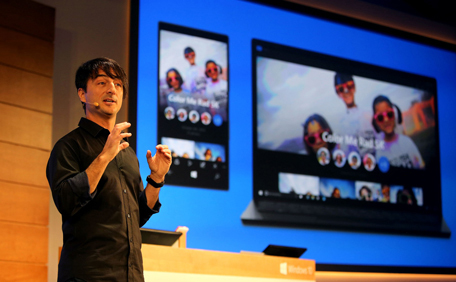 The ‘alpha’ or pre-release version of Windows 10 also boasts a number of other features, including simpler connectivity to Bluetooth speakers, TVs with Miracast and other media devices. It also comes with fresh apps for Maps and Photos and easier access to the OneDrive folders. 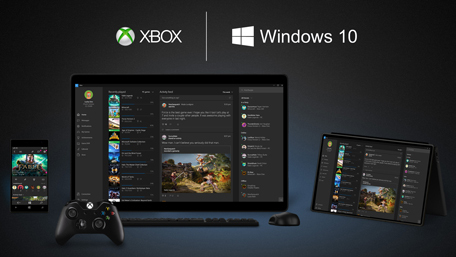 And while those looking to download the technical preview on their smartphones will have to wait until February, for those looking to upgrade their desktops and laptops to Windows 10 can now do so right away. A quick disclaimer for those who choose to download the OS now – Since this is still not the official version (hence the term ‘technical preview’), it may or may not work as well as you’d want it to and may have serious bugs in it. It adds that unexpected PC crashes could damage or even delete your files, so you should back up everything. The firm maintains that, after the upgrade, some printers and other hardware might not work, and some software might not install or work correctly, including antivirus or security programs. You might also have trouble connecting to home or corporate networks, it warns. • Sign up for the Windows Insider Program, if you haven’t already. • Read the system requirements. • Click one of the Download links on the ISO page to download a special file – it’s called an ISO file – that you can use to install the preview. • When the download is complete, transfer the ISO file to installation media such as a USB flash drive or DVD. • Double-tap or double-click setup.exe from the installation media, and then follow the steps.